Отель Aha Hostel находится в городе Beijing. 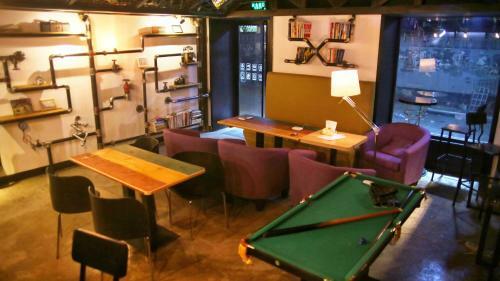 Situated in Beijing, 12 km from Guijie Street, Aha Hostel boasts air-conditioned rooms with free WiFi throughout the property. Free private parking is available on site.